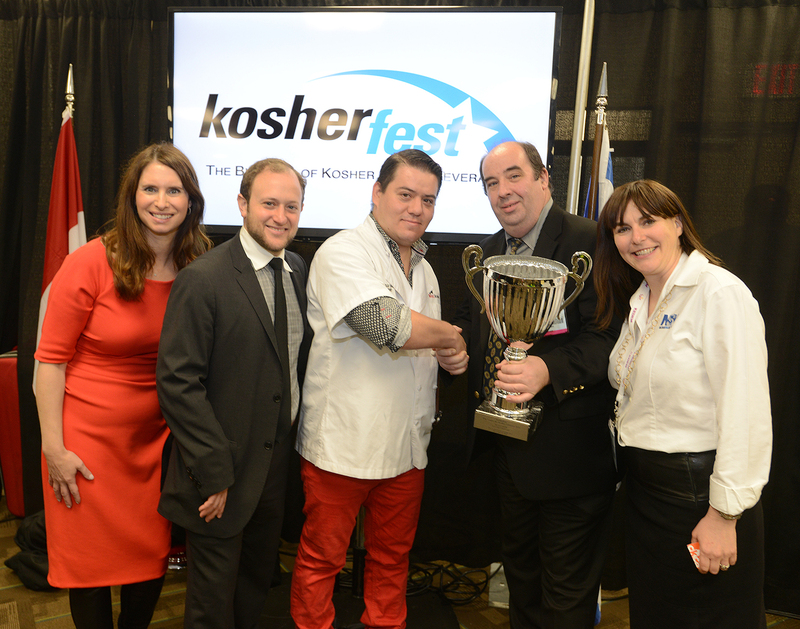 The 7th Annual Kosherfest Culinary Competition was fought by three finalists. Judges considered the creations of three top chefs who each prepared mouthwatering dishes using their favorite secret ingredients, as well as the key items; tender lamb and exotic couscous. Chef Katsuji Tanabe was announced as the winner and on November 12th he was awarded the trophy with a grand $1000 prize. The judges were Chef Philippe Kaemmerle from The Center for Kosher Culinary Arts, Jack Silberstein, from Jack’s Gourmet and Naomi Nachman, who hosts the show “Table for Two” on the Nachum Segal Network. The event was mc’d by Paula Shoyer, a popular Kosher Chef and the author of several cookbooks, including The Kosher Baker: Over 160 Dairy-Free Recipes from Traditional to Trendy and The Holiday Kosher Baker. Winning chef, Katsuji Tanabe is chef-partner at LA’s Mexikosher restaurant, the first authentic Kosher Mexican restaurant in Los Angeles and the first kosher Mexican eatery in the United States He also serves as a personal mentor and celebrity representative for Jewish Big Brothers & Big Sisters, Los Angeles, where he gives time and expertise as he teaches healthy eating and cooking alternatives to the children that the group supports. Katsuji has recently released his own private label of spices and sauces with flavors that link him back to his Japanese Mexican parents. 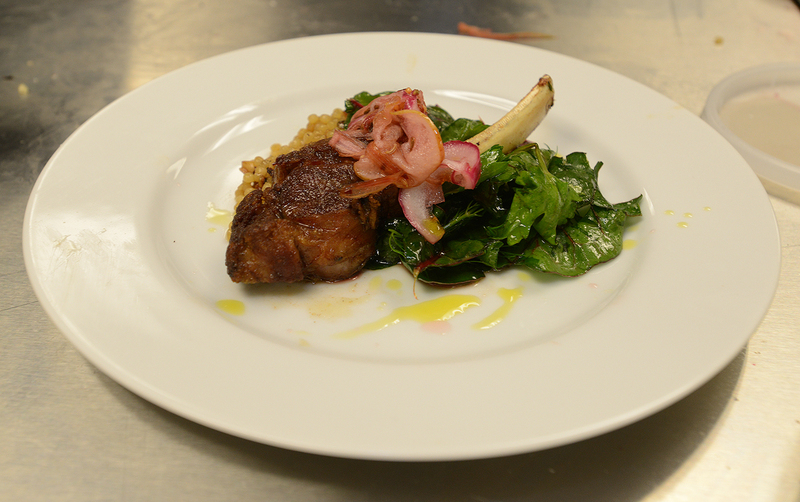 The third contestant was Chef David Blum. Blom has been spicing up classic European desserts with modern appeal for nearly two decades. Born into a family of bakers, Blum often receives prestige for his traditional Polish cakes best known as baba and savarin. Kosherfest is the world’s largest kosher-certified products Tradeshow. Held on November 11 and 12th in Secaucus, NJ, the founder and President is Menchem Lubinsky. He explained the success of the show, which has been an annual event for more than 25 years. Lubinsky’s firm, Lubicom Marketing has researched the makeup of the US kosher market and the studies are meaningful. The US Kosher market is worth $12.5billion each year, supported by more than 12 million Americans who choose to eat Kosher food. This market size has an impact on the business far greater than the 1.3million Jews who keep kosher all the time and all year round. This large consumer base is the reason that US supermarkets now offer approximately 125,000 kosher products.